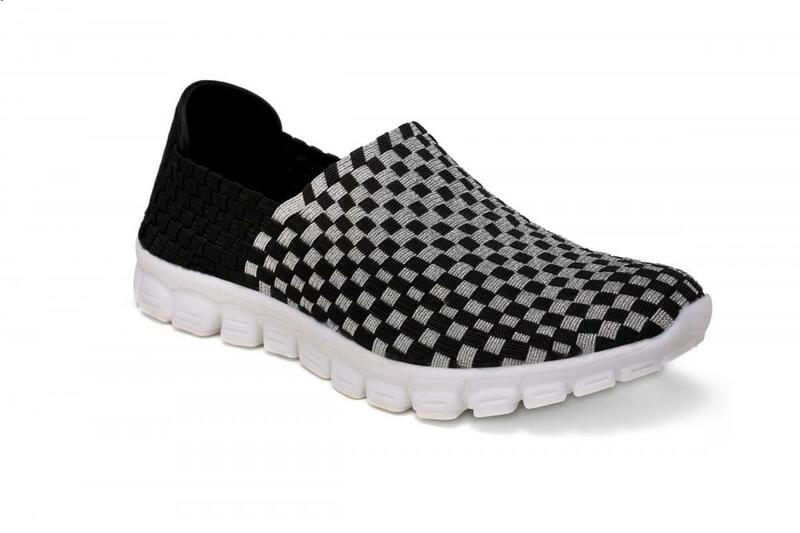 Get your day started with the Black Silver Interwoven Upper Loafers - comfort has never looked so good! Easy slip-on style loafer. Soft microfiber lining. 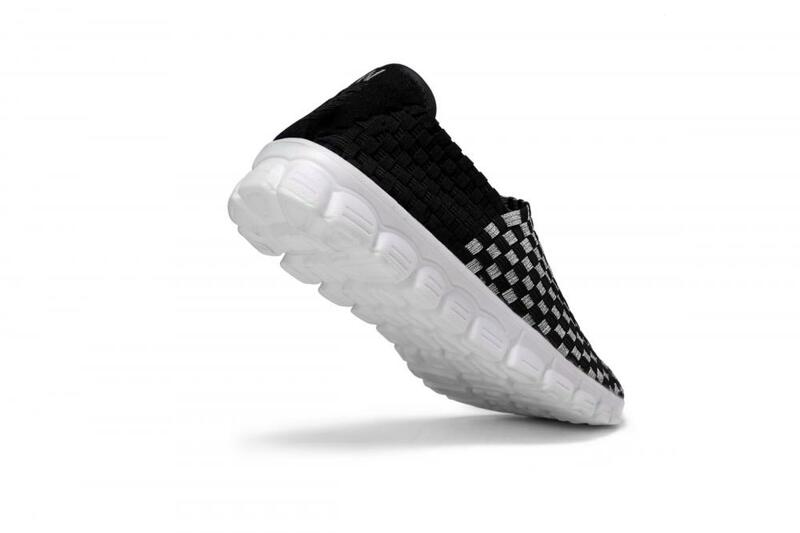 Features Dual Comfort: a combination of foams designed for maximum comfort: top layer memory foam that forms to your foot and an open cell foam bottom layer designed to absorb pressure. Flexible construction allows you to go every step of the comfort and ease. Looking for ideal Black Silver Interwoven Upper Loafers Manufacturer & supplier ? We have a wide selection at great prices to help you get creative. All the Flexible Construction Woven Loafers are quality guaranteed. 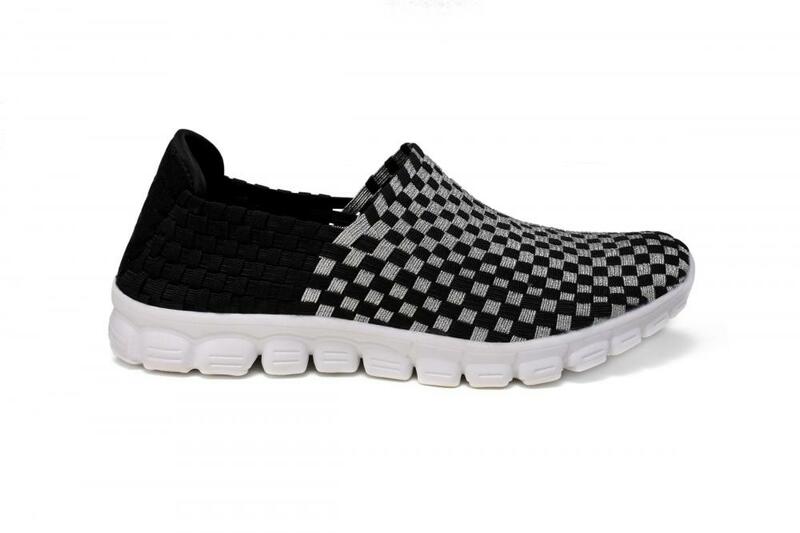 We are China Origin Factory of Easy Slip-on Style Loafer. If you have any question, please feel free to contact us.